I have heard people say that kids are generally far more resilient than parents realize, is that true? 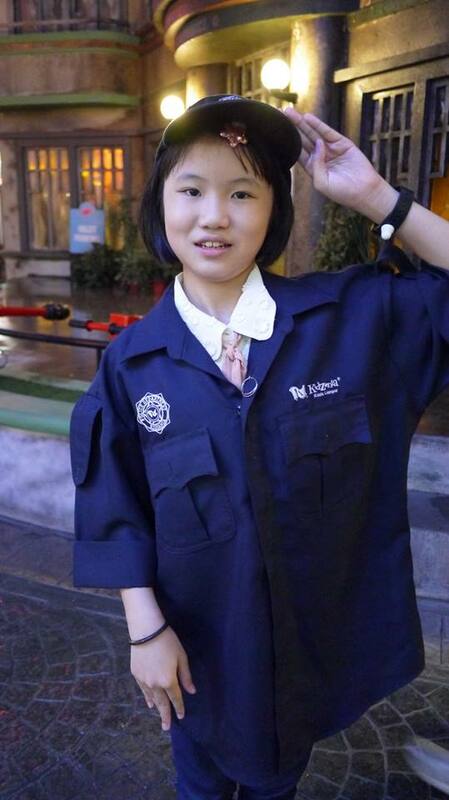 Well, I am not sure about this but I know role play helps to raise resilient kids for sure. As a parent of two young girls, I let my kids to role play whenever possible. I have found that by supporting them to play a role of something that it out of their comfort zone, it helps to develop their resiliency to response quickly after a difficult event or problem in their life. 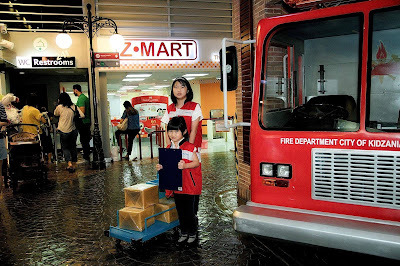 I brought my girls to Kidzania KL for a day out on last school holiday. As parents can't accompany the kids inside the facilities, the kids would have to deal with any situation they face by themselves. There, they learnt to talk and voice out their thought. As well as see how things may happen and face them by themselves. It has definitely improved their confident and problem solving skill from my observation. 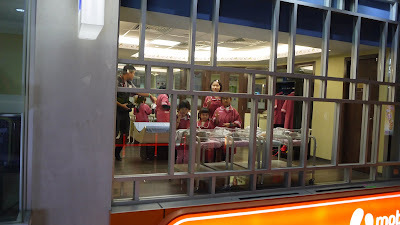 I remembered they were role-playing as nurse inside the hospital with other kids. 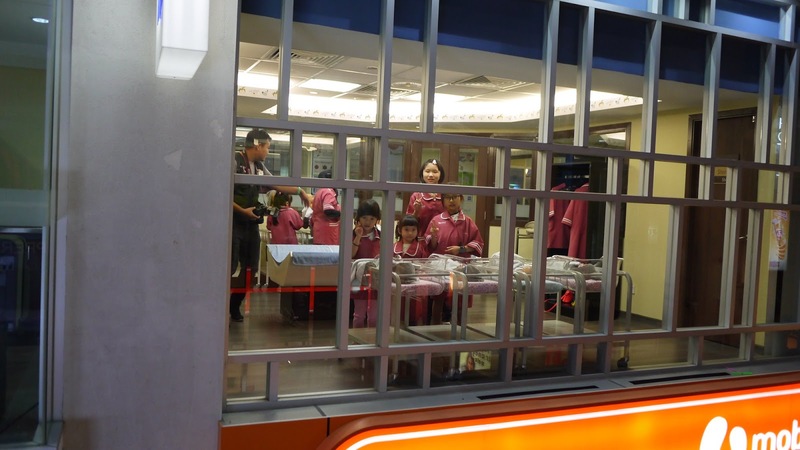 Each kids were given a baby toy doll to let them take care of. My younger one was given a boy's doll instead of the girl one. She was so shy and didn't want to carry on her role play. Then, she talked to the other boy who was role-playing inside the facility and finally she got to exchange her doll with him and finished the role play. I am impressed. It takes time, effort, commitment, and focus in building better resilience. It will not just happen to you overnight because it’s a process that will take months to learn and master. And hence I do take the chance to bring my kids to role-play in order to enhance their patience and training. Eventually, I found that my kids are more confident and are ready to face the situation on their own now. Of course I still give my advice whenever needed but they have become stronger and can come out with their own ideas. And I do enjoy this resilient building journey with my girls. 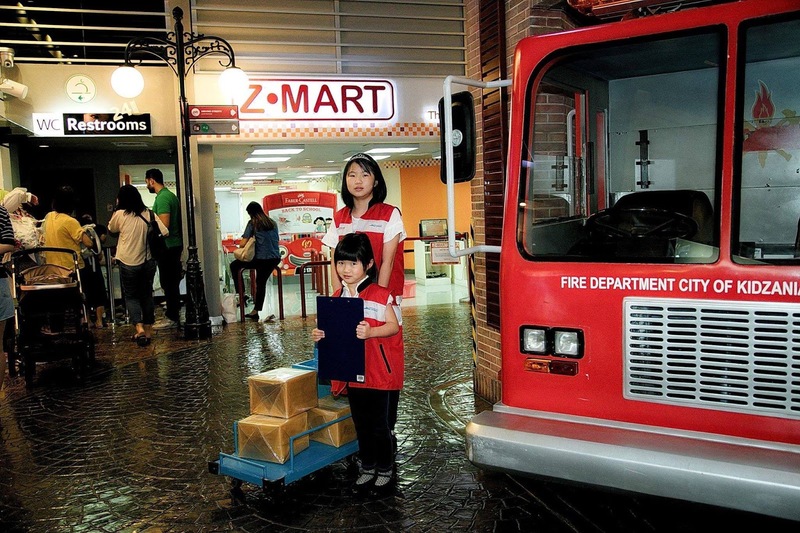 For more information about KidZania, please visit https://www.kidzania.com.my/.